You have probably experienced it before. All of a sudden, your home and possibly your yard has a smell. The smell of sewage has slowly started seeping into your life. No matter how well you maintain your septic tank, if you use it long enough, eventually you’ll run into problems. If you are looking for a company that can handle septic pumping; Everett and the surrounding areas have many options. However, you want to find the best company for the job, so follow these tips to choose the right Everett Septic Pumping company. First, find a company that you know you can trust. For instance, Superior Septic Service has a longstanding history of excellent customer service. If you can’t find online references, don’t be afraid to call the company and ask for some. You are making a major decision when you hire a company for septic company, so you should be comfortable. Secondly, choose a company with great prices. Superior’s prices are often noticeably cheaper than the competition. They offer a low price guarantee, so if you find a lower price elsewhere, they will meet or beat it. 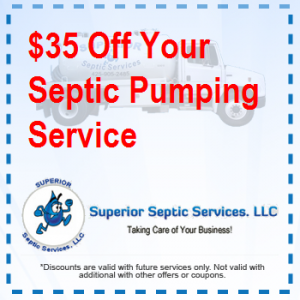 You don’t want to pay more than you have to for septic pumping! Finally, you want a company that has great customer service. A septic company should be willing to answer any questions you have about the septic pumping process. 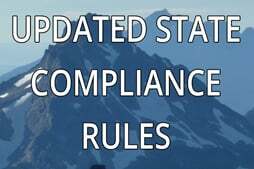 Since this isn’t something that needs to be done often, you may not completely understand what is going on—that’s okay! When you call Superior, one of the experts can help you understand your septic tank, set up the service that you need completed and even give you advice on how to keep your tank flowing freely for as long as possible. So, next time you need Everett Septic Pumping to be done, just call the professionals at Superior Septic Service and get top-dollar quality service and workmanship at prices that fit with every budget 425-905-2485.